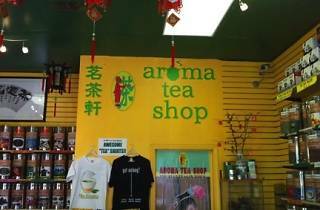 This shop is packed with over 150 varieties of tea, each with its own hilarious, pop-culture reference label. 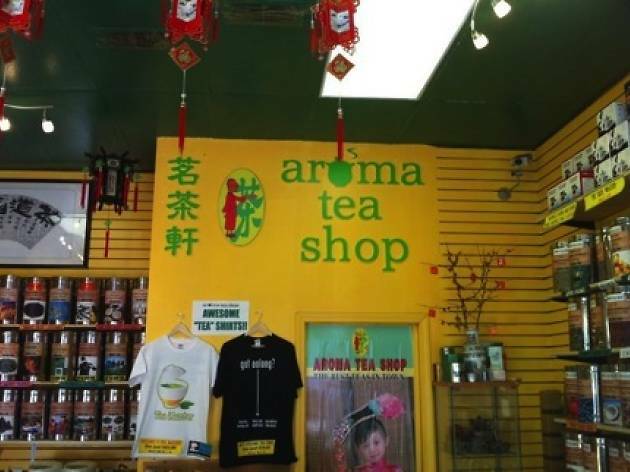 This Inner Richmond shop is packed with over 150 varieties of tea, including jasmine, white, green oolong, black and pu-erh varietals. Owner Haymen Da Luz is both a tea lover and a consummate showman, performing free tastings that touch on history, health benefits, harvesting practices and rituals. The big finish—the Blue People oolong tea—is purported to be the most intense-tasting tea of the bunch. Any tea can be sampled, and Haymen (aka "the Tea Man") offers notes as one would with a fine wine. Each canister is affixed with a picture and a silly or witty description of the rare leaves within.